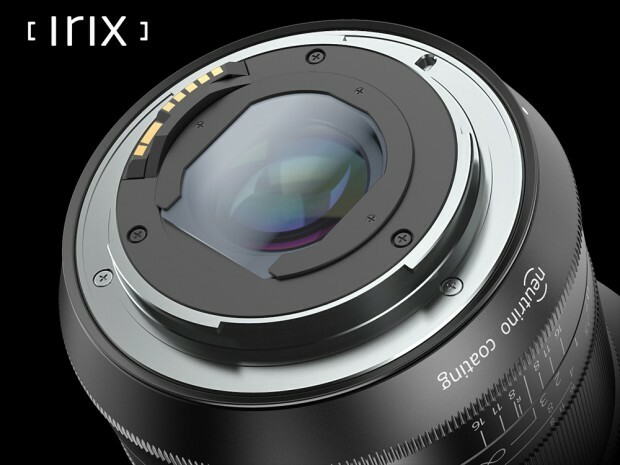 The recently announced Irix 15mm f/2.4 ultra-wide angle lens has a lot of landscape and outdoor photographers nerding out and saying some pretty weird things. Why? 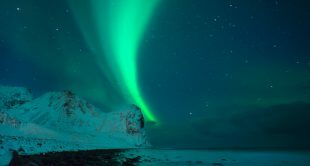 Well, many of the lens’ features are pretty great, and solve a lot of problems that myself and other outdoor photographers experience on a regular basis. Innovations like an infinity click, focus lock, and a hyperfocal scale, make the necessary manual focus of low-light/night photography much, much easier. The lens is designed to deliver high-end optical performance for full frame DSLR cameras, and we felt compelled to write about it. 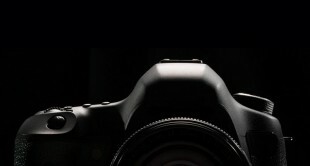 It will be available for Nikon, Canon, and Pentax sometime in the Spring of 2016. Why is this ultra-wide angle so exciting for landscape and outdoor photographers? In the field, outdoor photographers have had to become adept at overcoming the challenges of low-light manual photography. Challenges like focusing in the dark for example, are addressed with this lens by innovative improvements, enabling less guesswork and more precision when it comes to focusing. The new special features such as focus lock, infinity click and hyperfocal scale set a new level of manual lens functionality. Focus lock enables you to lock the focus ring at any desired point, ensuring that the focal distance will remain where you choose. When the focusing ring is set in the “infinity” position, there is a noticeable “click” (infinity click), making it easier to find the value without looking. For low light shoots, and star photography in particular, the ability to lock the focus ring at infinity is essentially guaranteeing that your primary subject (the stars, milky way, etc) will be in focus. Smart. Love it. What else? Outdoor photography doesn’t always happen in clear skies. Dust, rain, dirt, snow, and ice are all part of the realities that our equipment is forced to endure. Advanced weather sealing on a lens ensures that it can take a beating from the elements. 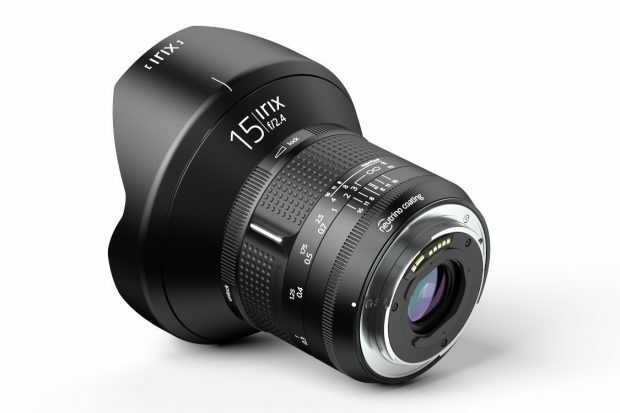 Irix 15mm f/2.4 lenses are designed with extreme precision, allowing them to be used in even the harshest weather conditions that you might experience shooting landscape photography. 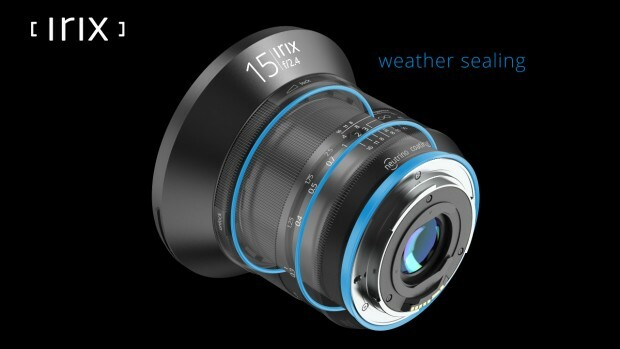 The lens is designed with a weather sealed construction that protects the interior against dust and moisture. Thanks to inner seals they are also protected from accidental water splashes. Just this morning, I was shooting in a light rain, and the amount of moisture that accumulated on my gear was significant. The thought of knowing with confidence that my lens would be able to stand up to more extreme conditions, is a pretty cool idea. 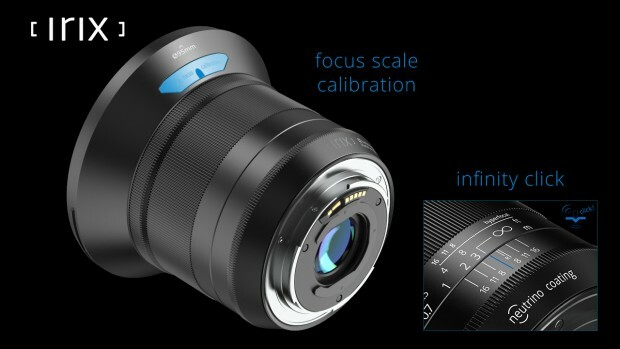 We don’t yet know for certain the price of this upcoming ultra wide angle lens. However we have heard rumors that the two versions of the lens will run between $600-780. Considering the high costs of lenses like the Nikon 14-24mm f/2.8, this price point seams pretty reasonable, especially considering what they’re promising it can do. We also don’t know how well this lens performs for star photography. Having a lens capable of shooting all the way open while being able to achieve ideal sharpness, even around the edges of the frame, is a major test for the quality of an ultra-wide angle lens. 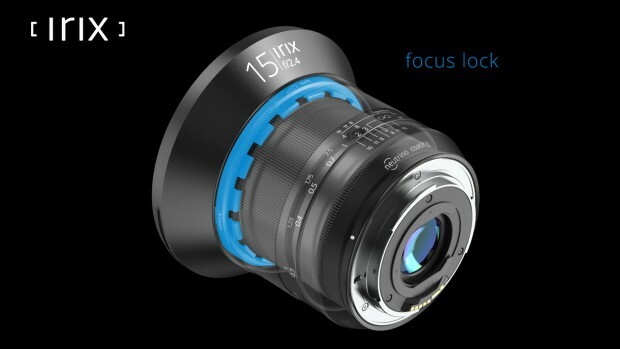 We look forward to looking for updates, tests, and reviews of this lens once it gets closer to being released. Let us know what you think; are you excited, or not impressed? I, for one can’t wait to get my hands on one and test it out for myself.